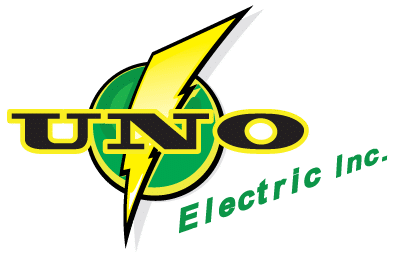 UNO Electric is a full-service electrical contracting firm specializing in commercial, industrial and residential clients. 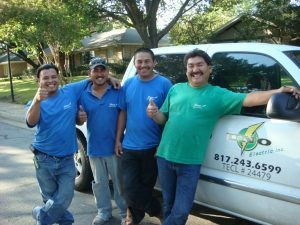 With over 24 years of experience we know how to get the job done right, the very first time. Our duty is to serve our customers, our commitment is to excellence, and our reputation means quality. 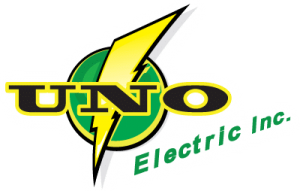 UNO Electric was born from a desire to provide superior workmanship and quality at a fair price. Raising the bar on safety, service, and satisfaction define our one overall mission – to be #1 for you. We accomplish this mission one job at a time with friendly service and standard of care that is unmatched. For all of your electrical service needs from factories to shopping malls, homes to restaurants, schools to gas stations, and hotels to nursing homes the one and only name you need to remember is UNO.